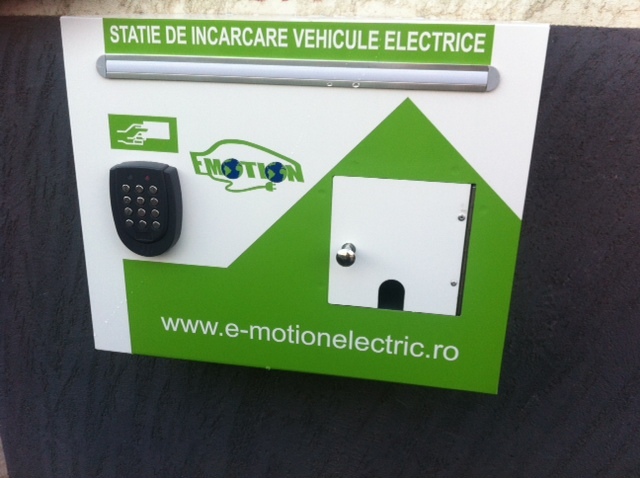 Within the Greening our Workspace Program, Romania Green Building Council, in partnership with E-motion Electric, installed the Wall Box electrical charging station for vehicles at the RoGBC headquarters on 21 Ialomicioarei St. In the following period, the station will be tested for improving its performance and safety. 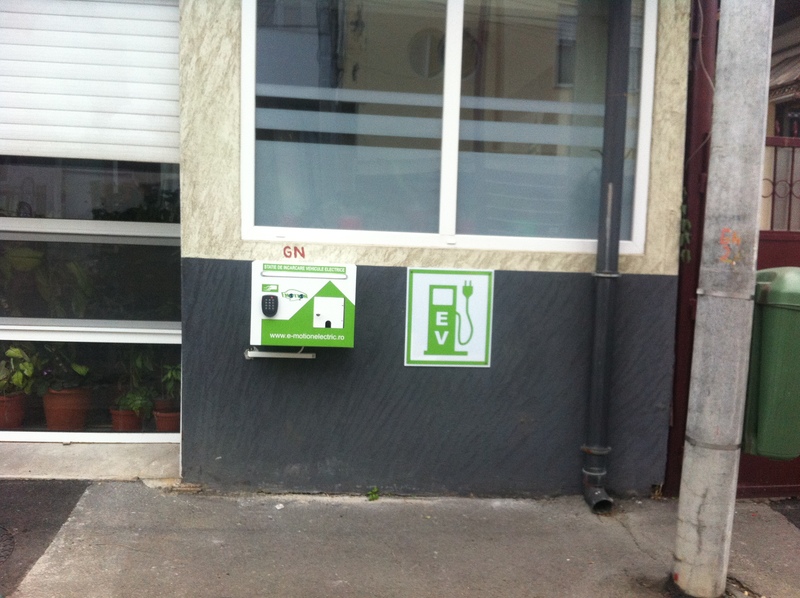 Afterward, all types of electrical vehicles will be able to charge their battery : electrical bikes, segway, electrical scooter, electrical car, hybrid plug-in car, electrical bus. We will come back with more information on this. The course “Sustainable Exterior and Landscape Design” was held by trainer Katja Negru Perrey in the “Romania Green Building Professional” platform. Sustainable Landscape Design and Installation is an important component for building projects seeking internationally recognized green buildings certifications such as ‘Living Building Challenge‘, LEED, BREEAM or DGNB certificates. Topics include: site analysis, drainage and water management, sustainable design considerations, plant selection, landscape installation and maintenance. 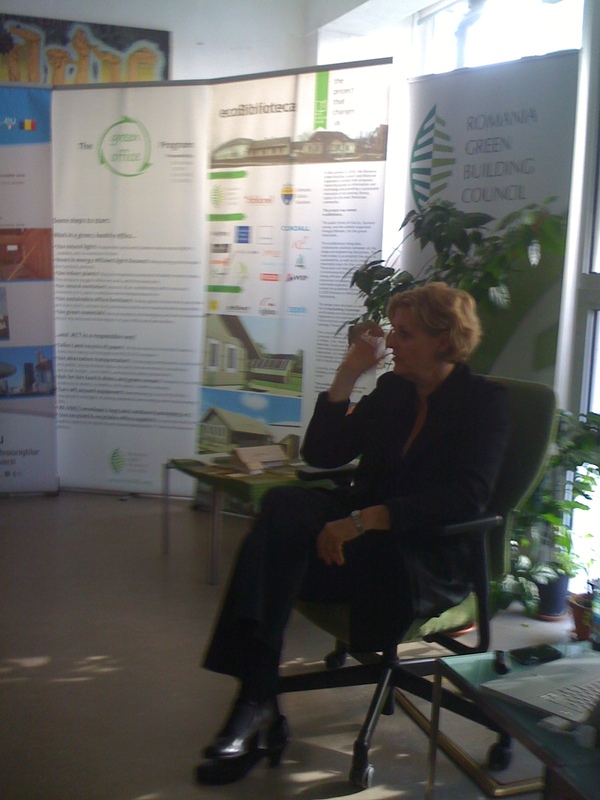 Mrs. Negru Perrey is an active member at the Romania Green Building Council, the San Diego chapter of the USGBC and the European Chapter of the World Green Building Council, where she conducts ‘Sustainable Exterior and Landscape Design’ workshops for architects, developers, engineers and other stakeholders of the building industry. Recently she has designed the exterior and landscape for the first ‘Living Building Challenge‘ project in Europe – a library renovation in Cacica/Romania, which is lead and financed by the RoGBC and its member companies.